Showing results by author "Ben Ryan"
It is late summer 2013. 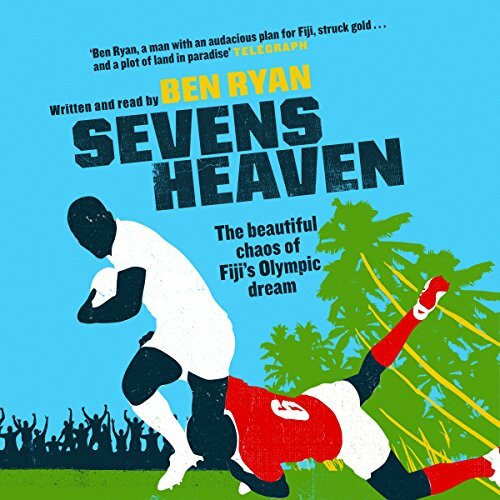 Ben Ryan, a red-haired, 40-something, spectacle-wearing Englishman, is given 20 minutes to decide whether he wants to coach Fiji's rugby sevens team, with the aim of taking them to the nation's first-ever Olympic medal. He has never been to Fiji. There has been no discussion of contracts or salary. But he knows that no one plays rugby like the men from these isolated Pacific islands, just as no one plays football like the kids from the Brazilian favelas, or no one runs as fast as the boys and girls from Jamaica's boondocks.